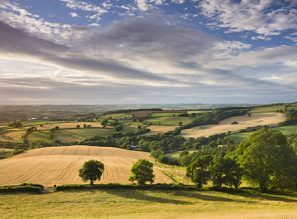 During our years as property developers, Devon has proven to be the perfect county in which to build new homes, and we’ve built a comprehensive knowledge of local areas during this time too. This helps us gain planning permission on sites where it may prove difficult for other property developers. 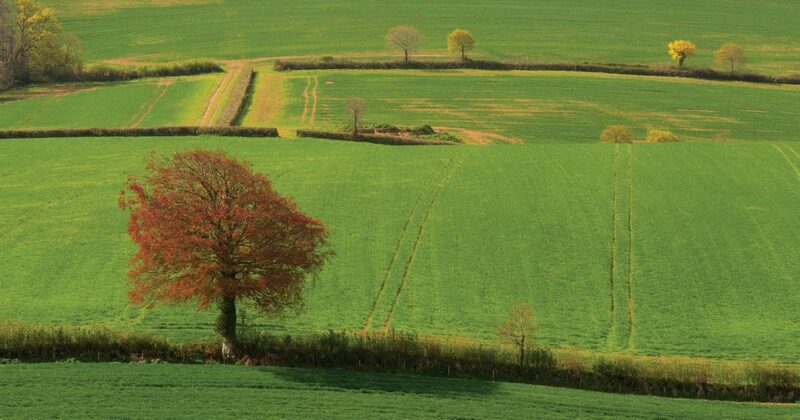 Devon and its outstanding natural beauty are always at the forefront of our plans; we are committed to preserving the landscape and will always develop your land in a way that is sensitive to the needs and wishes of both the local community and natural environment. 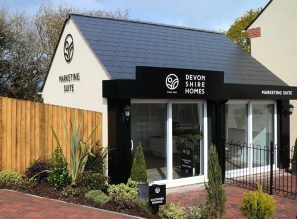 We are a successful and sustainable team of property developers in Devon with 25 years of experience, fully supported by the resources and specialist expertise of the London & Devonshire Trust. Our knowledgeable team will deliver a smooth and straightforward process, from the first point of contact right through to completion. that we create developments that stand the test of time and become valued neighbourhoods within communities. "We believe that a partnership with Devonshire Homes represents the ideal way for you to get the best return on your assets, in the most positive way possible". "We believe that a partnership with Devonshire Homes represents the best way for you to get the best return from your assets, in the most positive way." In certain circumstances, where we recognise future potential, we may also add a site to our strategic land bank of sites with no current development opportunity. Working with us to unlock the value in your land.